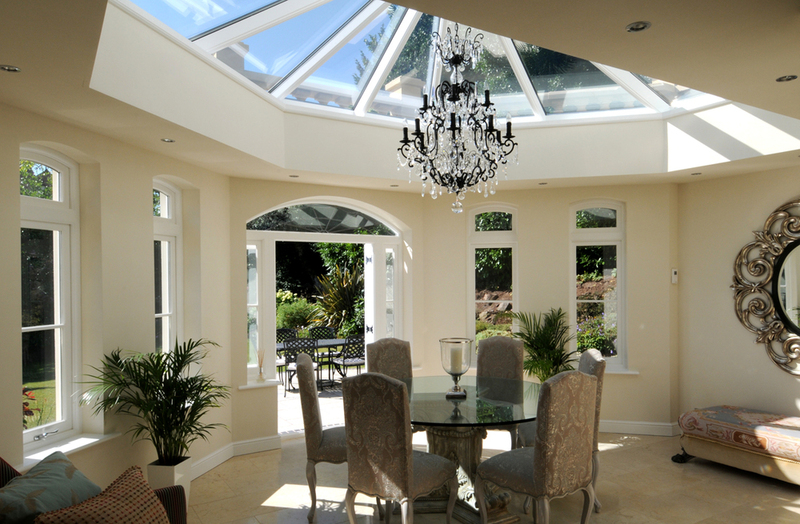 Exquisite architecture, beautifully finished timber and secure tempered glass will add natural light, ventilation and height to that one place in your home where it’s been wished for. 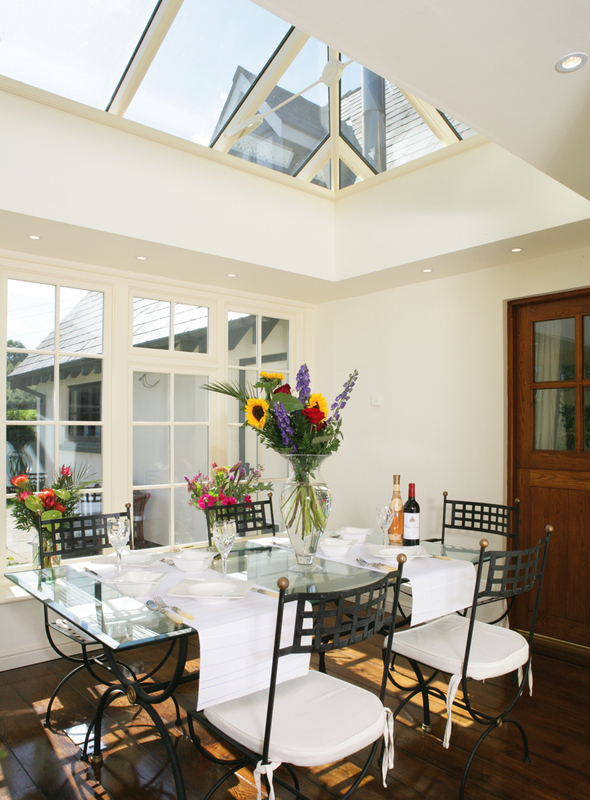 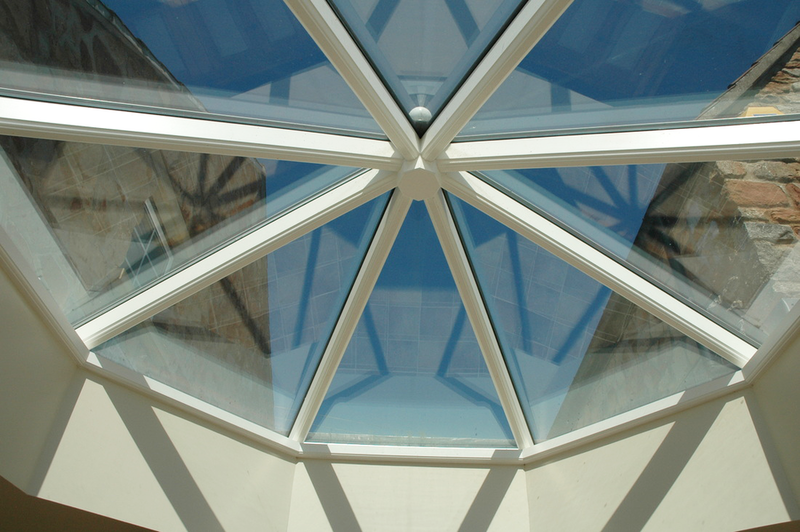 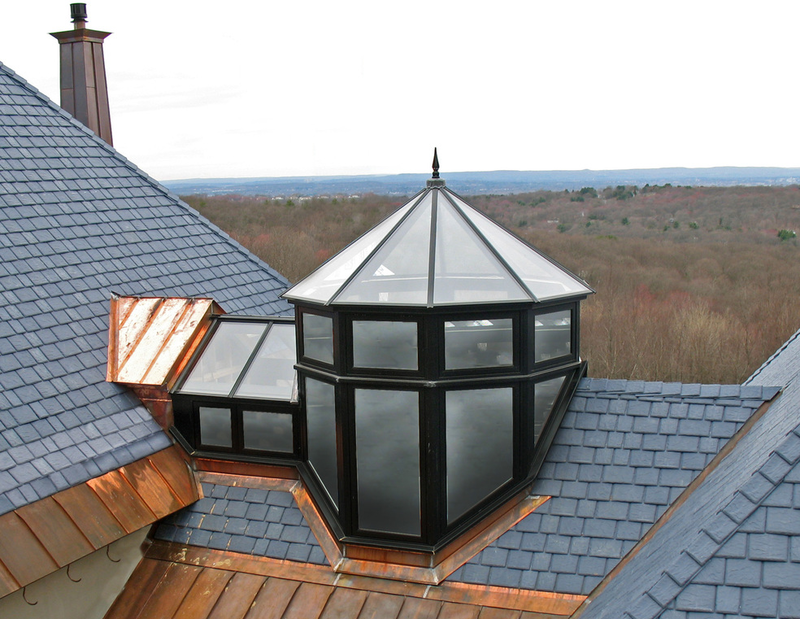 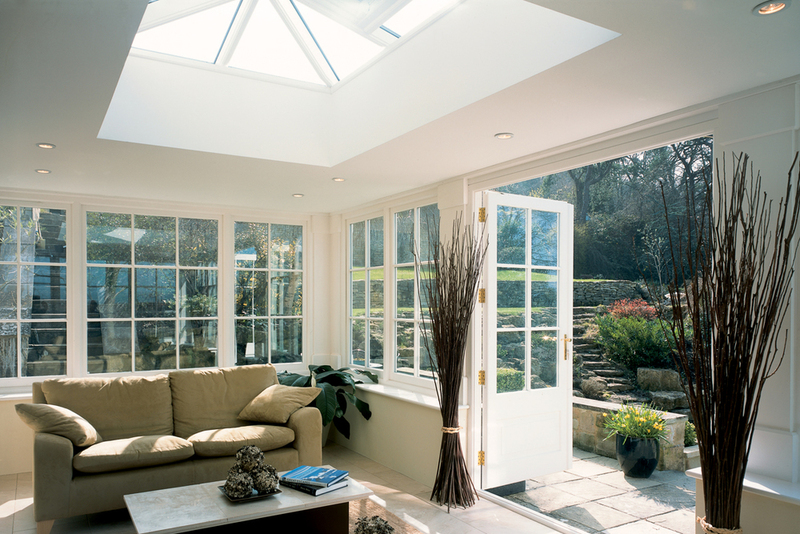 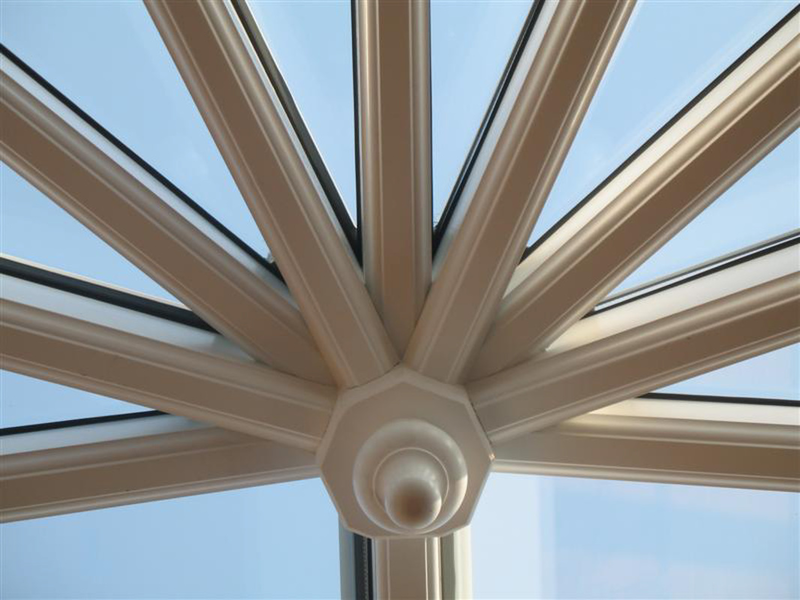 Square, oblong, octagonal or whatever your pleasure, a Parish Skylight brings new and often spectacular dimensions to an otherwise dim or average part of your home. 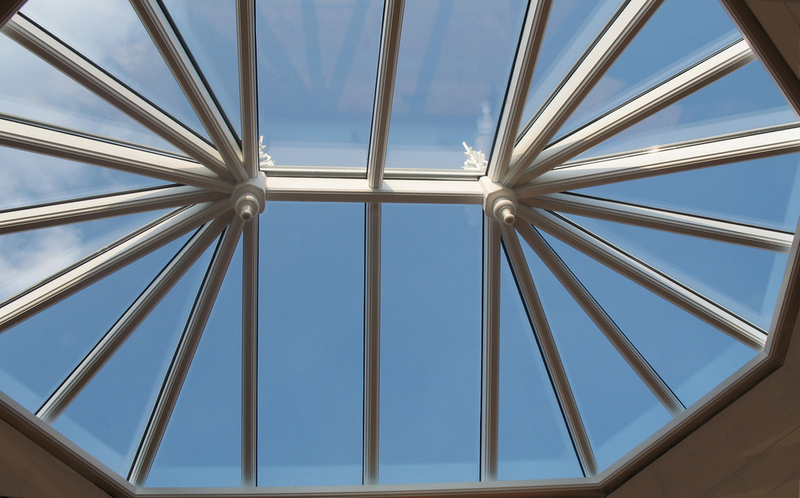 One of our beautifully designed low maintenance period structures will transform your studio, kitchen, stairwell, shop or office into a light, airy and dramatic space. 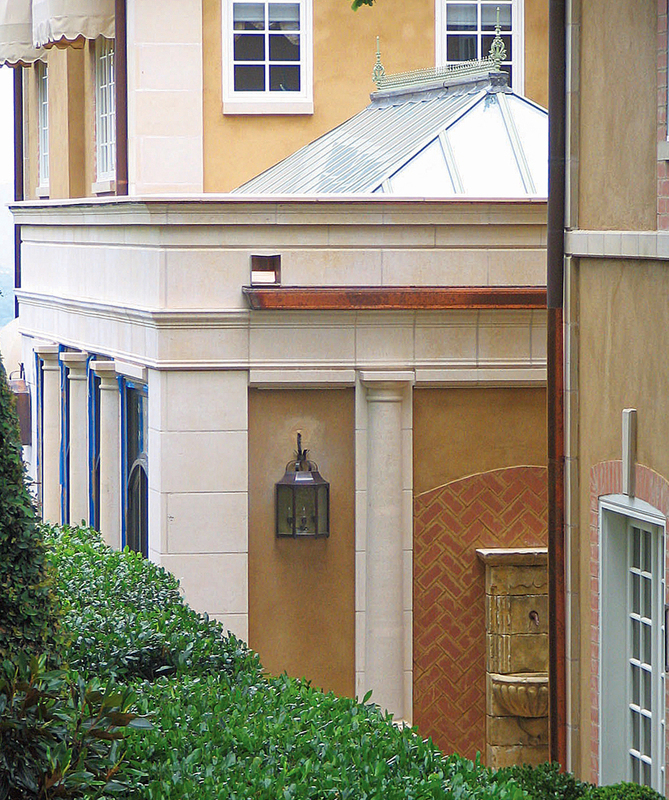 You’ll wonder why you waited.